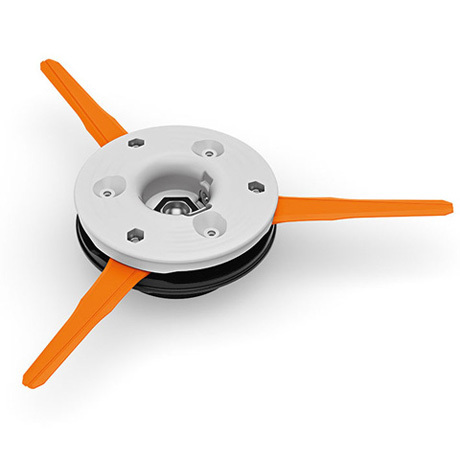 Able to be used with thermoplastic blades or nylon line. Designed as a replacement for the discontinued PolyCut 20-3 head, this model utilises a heavy duty design so it can deal with thick grass and weeds without difficulty. It can be fitted with nylon line or the three provided replacement mobile plastic blades. 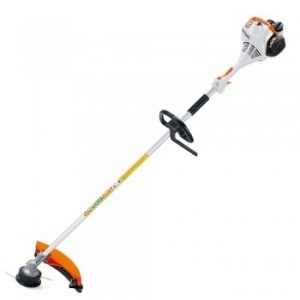 This is an extremely lightweight and quiet cordless grass trimmer from STIHL, fitted with an ideal AutoCut C 4-2 nylon line mowing head that is supremely easy to use. Supplied as a shell only with battery and charger sold separately. 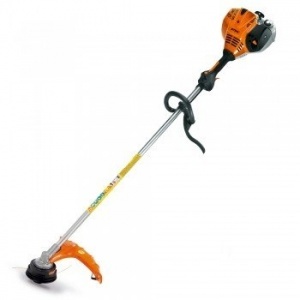 An entry level straight shaft brushcutter with loop handle, perfect for difficult terrain and confined conditions. A functional modern design with excellent balance and complete with an AutoCut line head. An extremely easy to start brushcutter that's perfect for homeowners with large or difficult areas to trim. 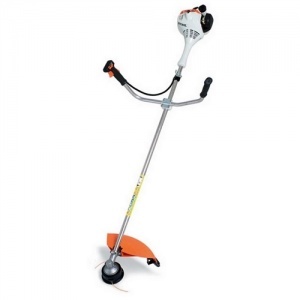 Lightweight, with a straight shaft and bike-handled control for ease of use over large areas. A very robust 0.9kW loop-handled petrol brushcutter from STIHL, with ErgoStart simplified starting and a reduced emission 2-stroke engine. Complete with optimised trimmer angle for working on large areas of tough grass.